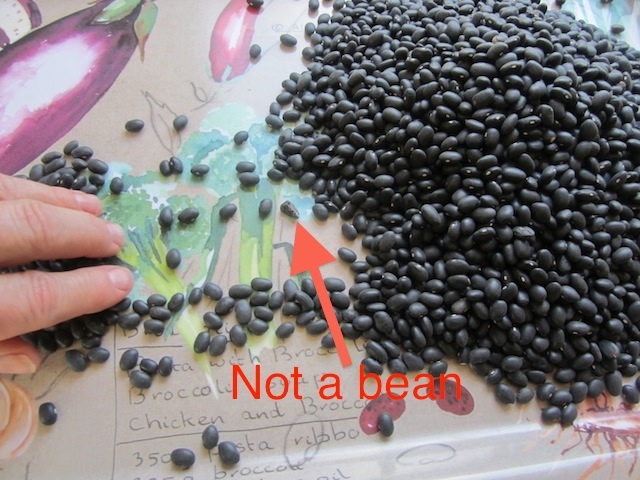 I'd never really thought to use canned black beans with dried. Interesting idea! 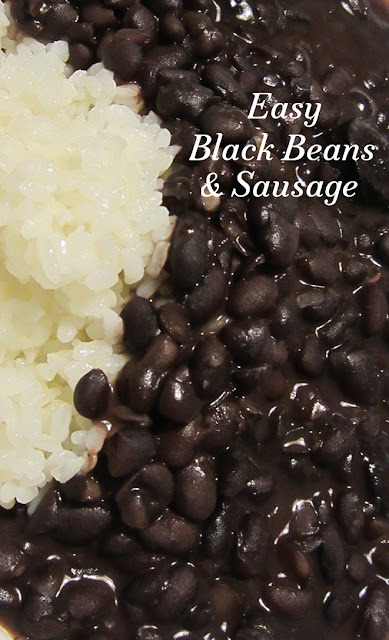 You can cook more beans, Deanna, and take some out to mash and thicken the dish, but using a one rinsed can of beans per one pound bag of dried beans has been the perfect mix for me. Of course, I discovered this completely by accident. The beans were runny and I had a can in the cupboard. I've done it this way ever since.